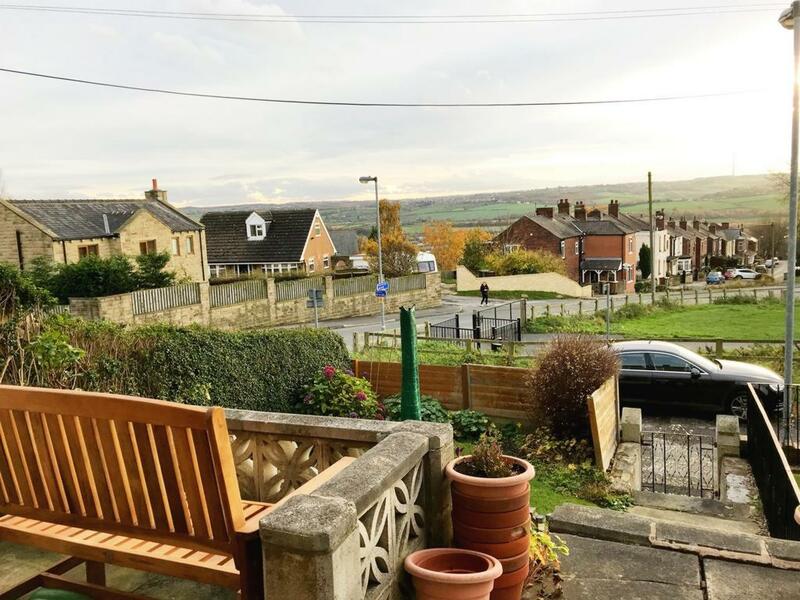 With Superb views to the front elevation overlooking the greenway this three bedroom property offers spacious accommodation. 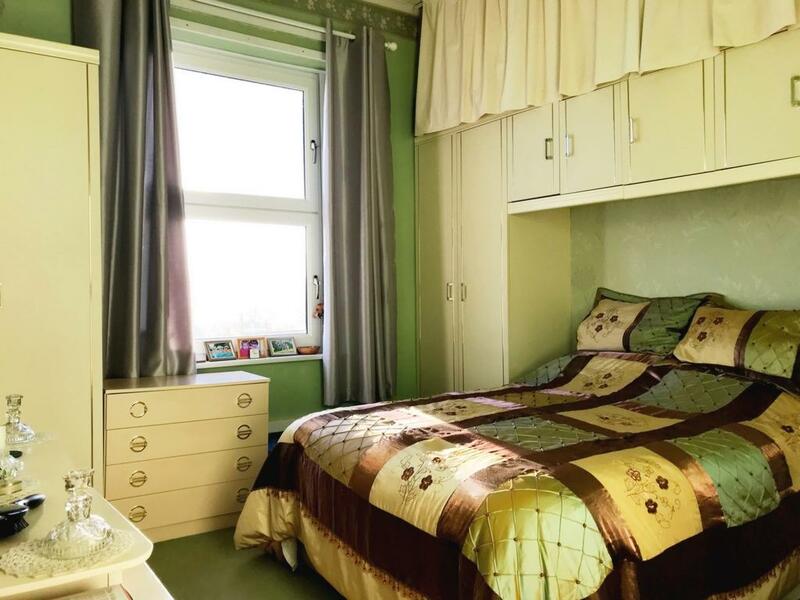 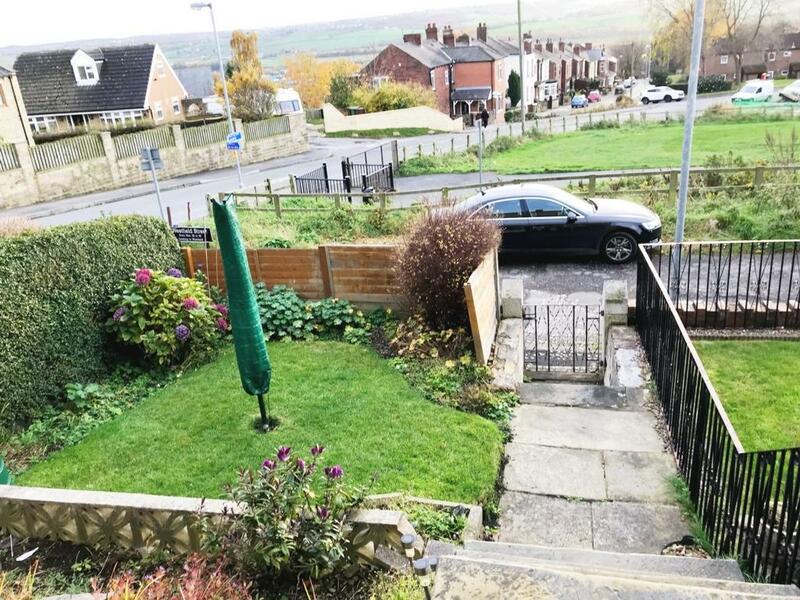 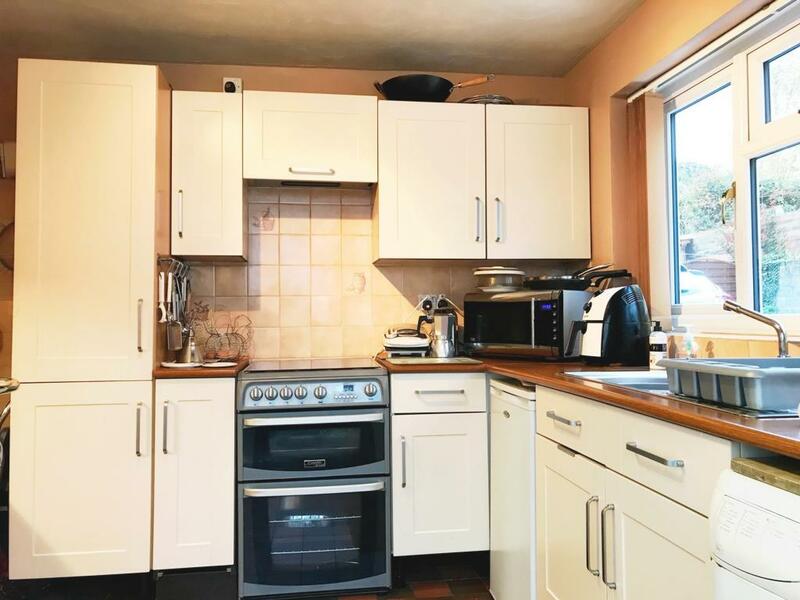 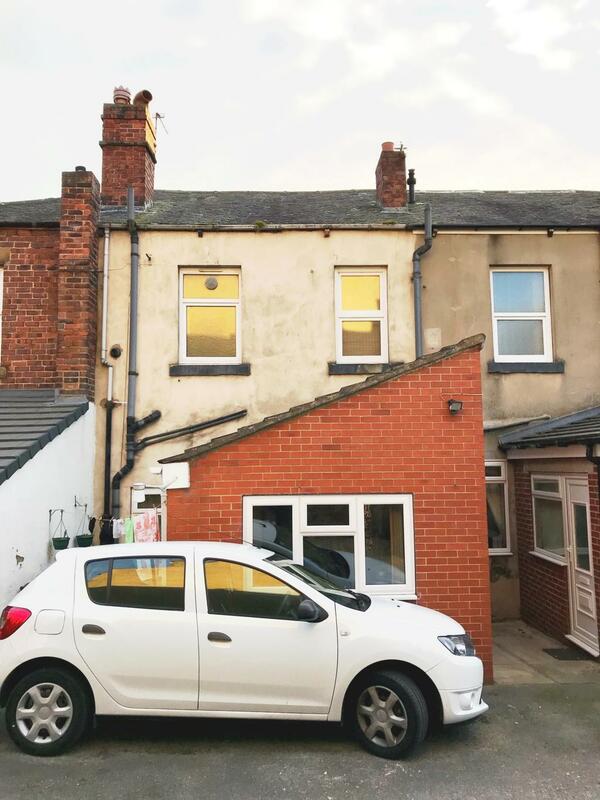 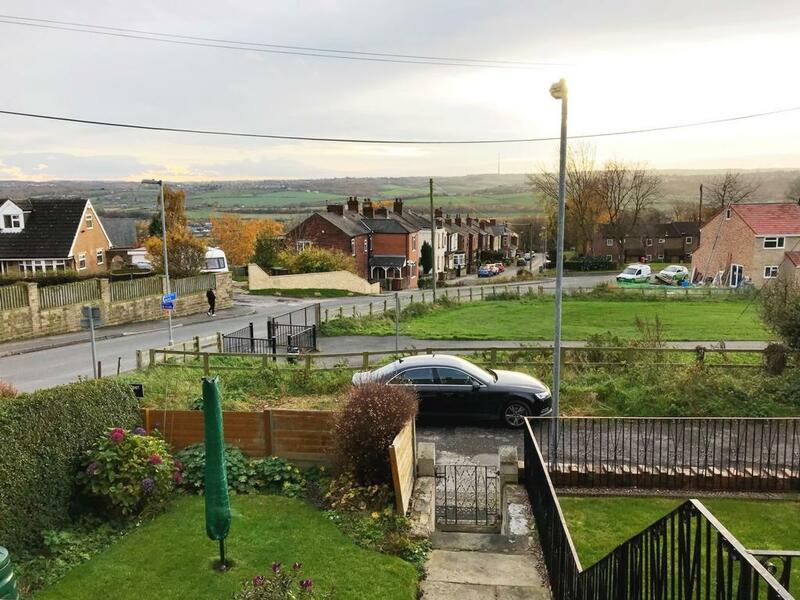 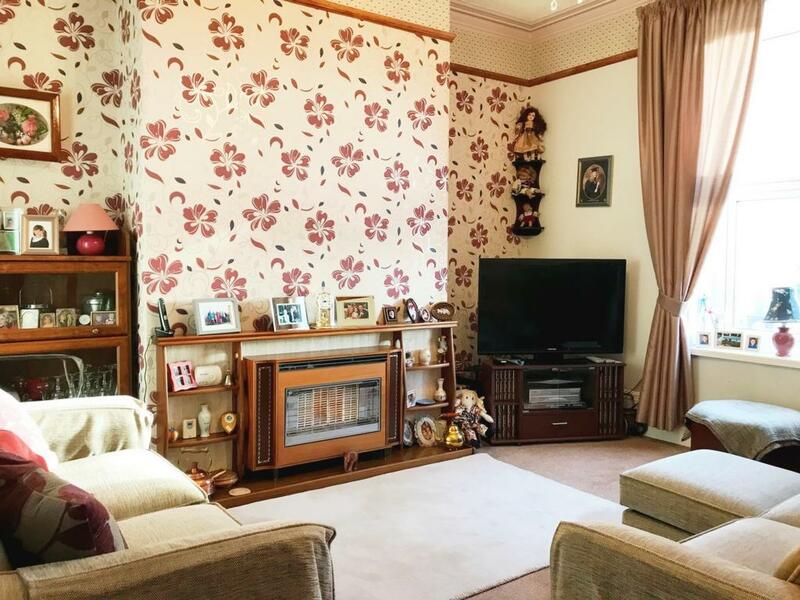 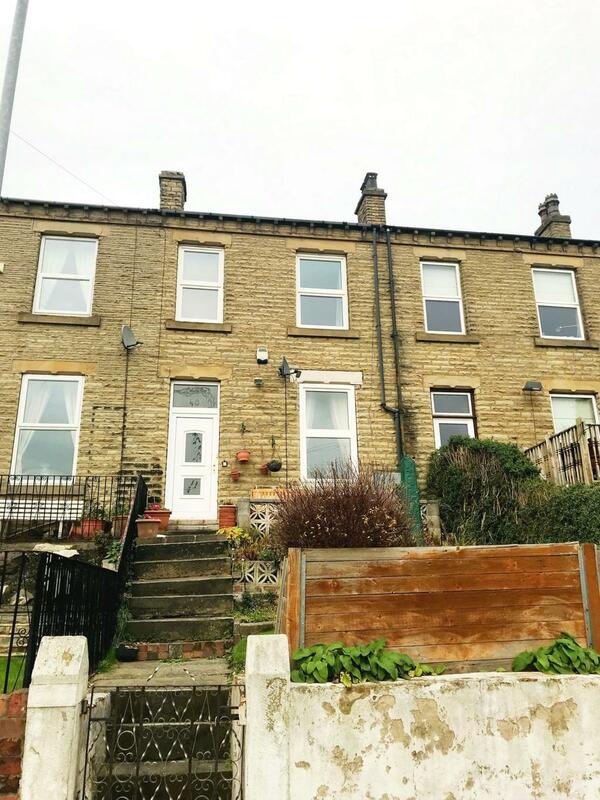 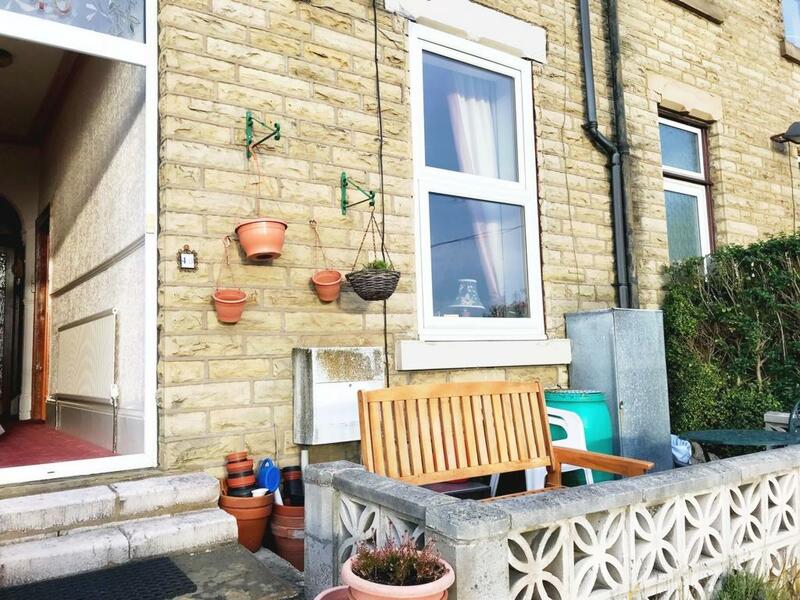 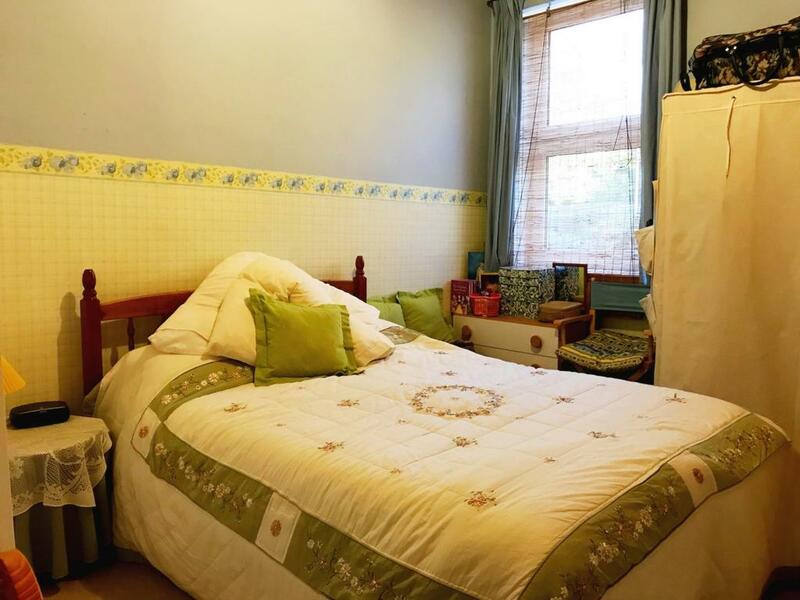 Located in a popular residential area close to Ossett town centre. 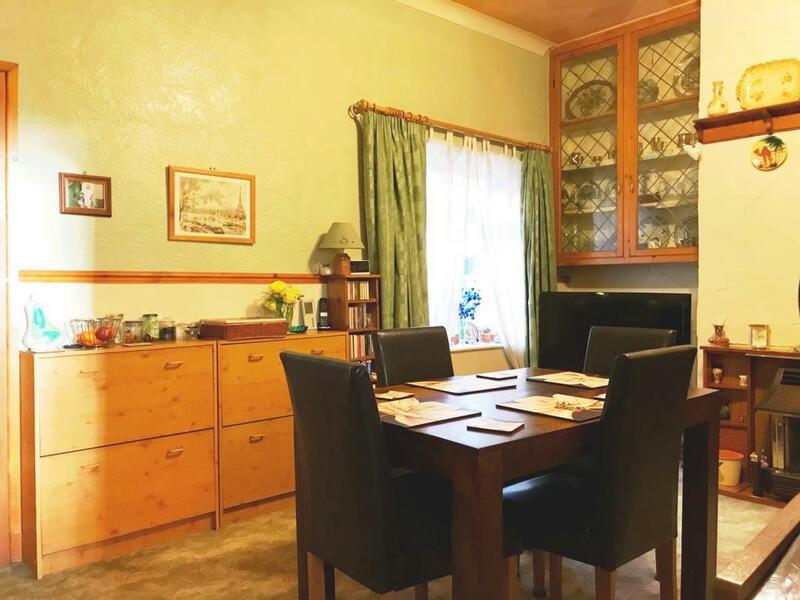 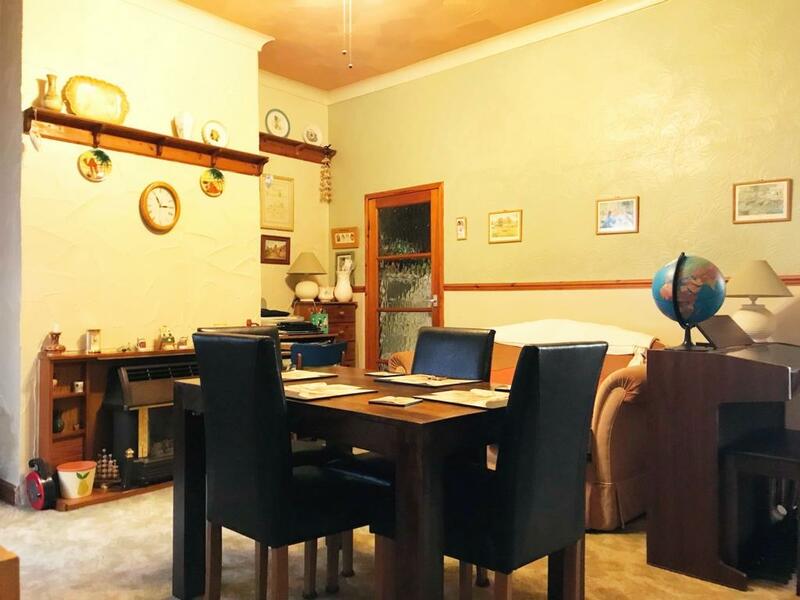 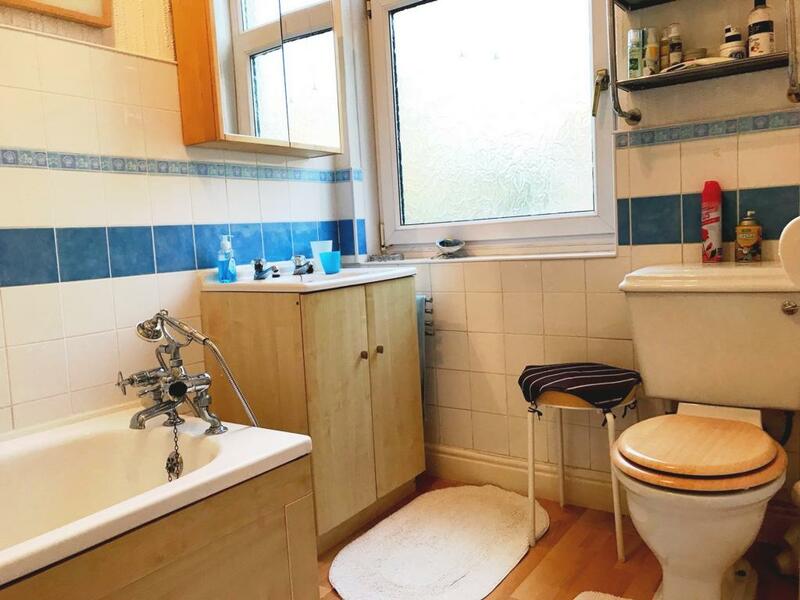 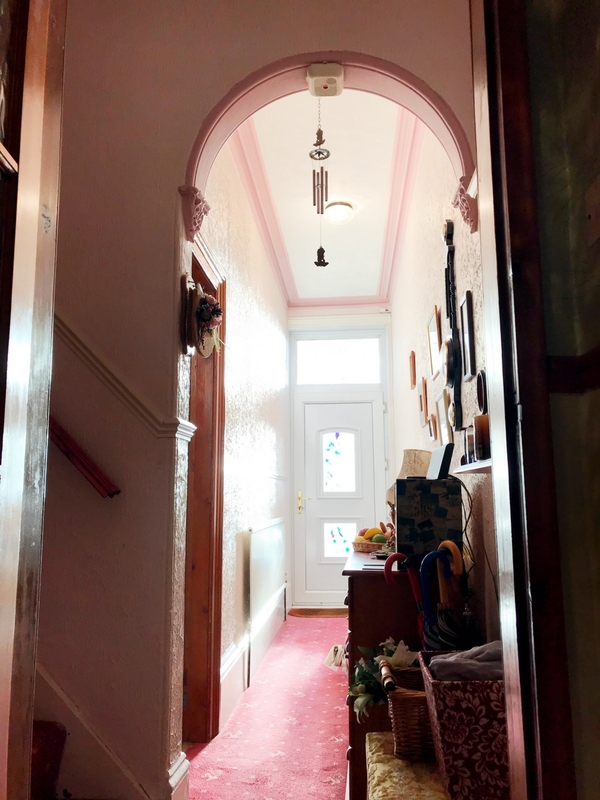 The property briefly comprises of entrance hall, lounge, dining room, kitchen to the ground floor. 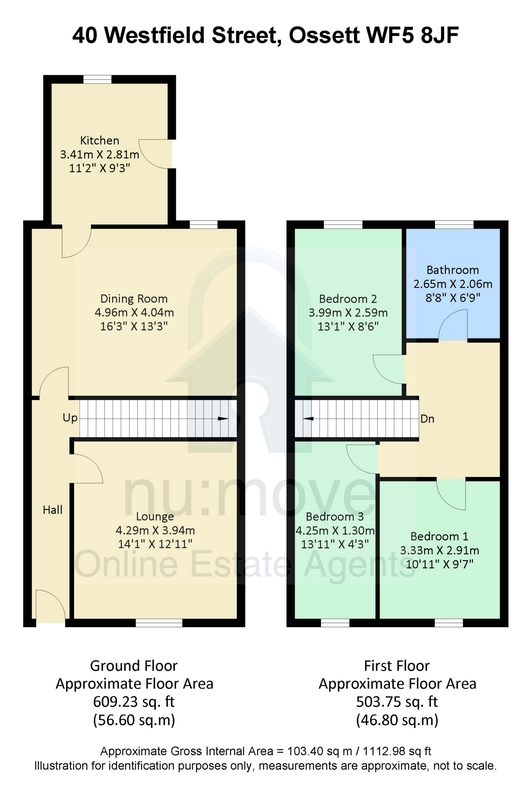 To the first floor are three bedrooms and a house bathroom. 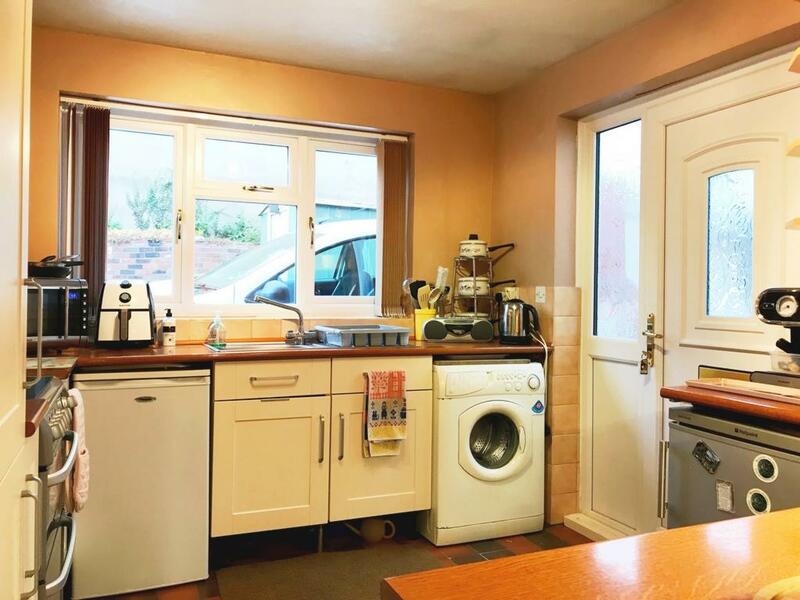 Benefiting from gas central heating (modern combi boiler) , double glazed windows and a cellar for storage. 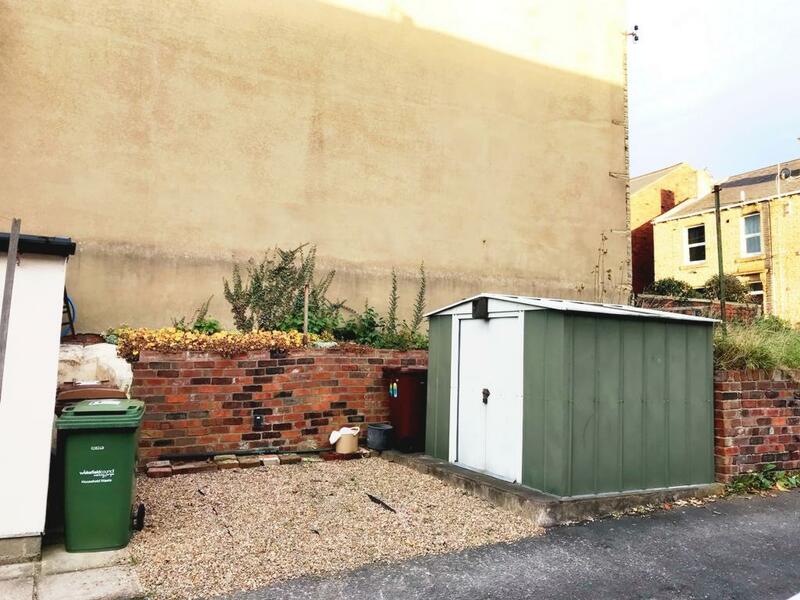 Outside to the front is a garden area with a patio and to the rear off road parking and a pebbled garden area in a court yard setting with some shared access.